It can be hard to find a job as a felon as you already know. Many felons are turned down on a regular basis for jobs they are qualified for. Our organization, Help For Felons, is here to help make your life a little easier by providing information about jobs for felons. So is lowes on of those few employers that will hire a felon? Let’s find out! Does Lowes Hire Felons? Answers here! Does Lowes hire felons? The answer to that question is, yes Lowes does hire SOME felons. There are many factors that go into who Lowes hires. 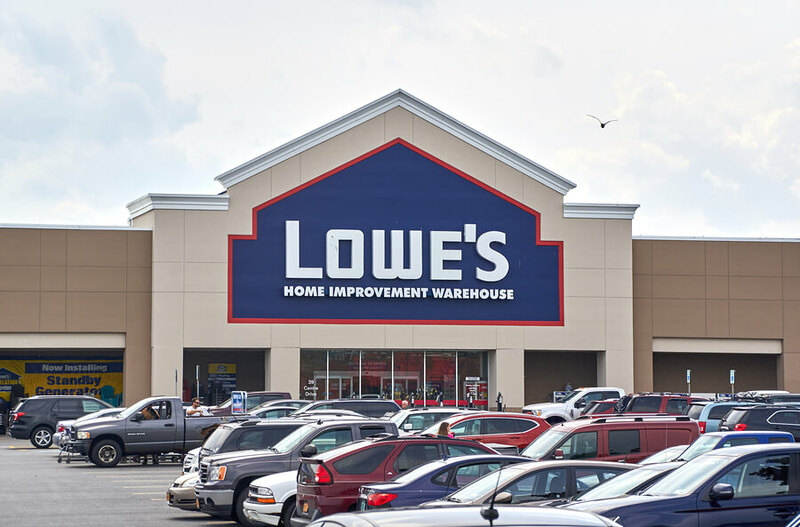 We have heard from many felons/ex-felons that have not been hired by lowes. Many have also stated that they did have an interview but were never contacted afterwards. This was most likely due to the fact that they are felons. On the other hand there has been a few people that we know of that were hired by lowes and had a felony conviction in their background. People that have theft/fraud or violent felonies will not be hired by lowes period, even if it is 20 years old. Now if you do have a felony that isn’t violent or theft/fraud related then you may be able to be hired by lowes. From what we have found lowes highly prefers for your felony to be at least 7 years old. We have not 100% confirmed this from Lowes themselves but have seen this policy stated in some job advertisements over the years. If you have any further comments or knowledge about applying at lowes or any other business that hire felon please let us know.